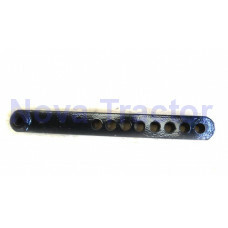 Nova Tractor bar for BH series. 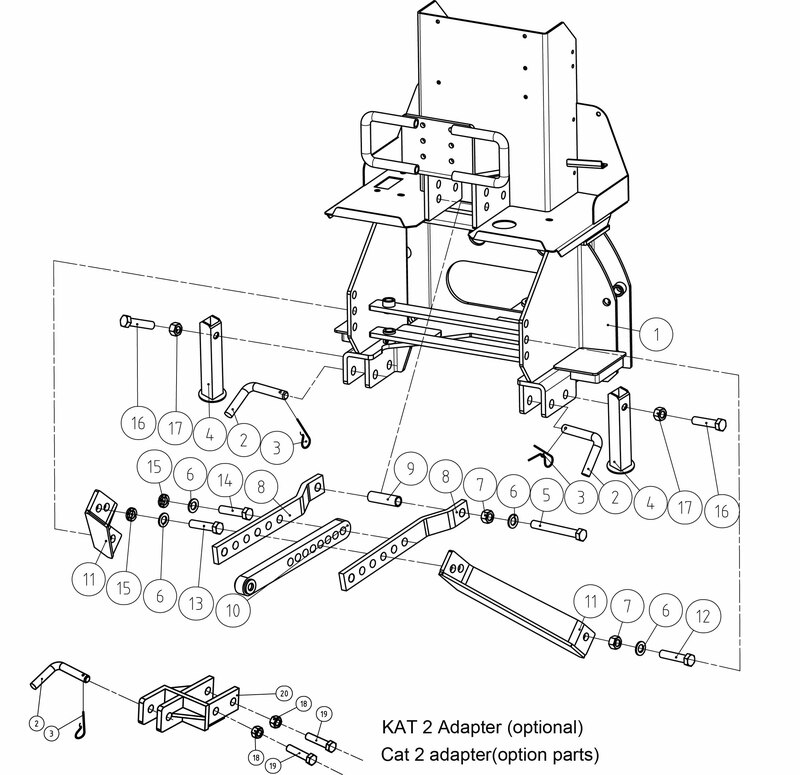 Parts number: 02.BH.00.027. It's compatible for all the BH..